At Bethany Church we are proud to be an Open and Affirming congregation, welcoming people of all sexual orientations, gender identities, and expressions into the full life of our church. We want to show and share our Pride this June with a Pride worship service on June 25th after which we will march together in the Chicago Pride Parade! We’ve already got our spot in the parade with the other congregations from the Chicago Coalition of Welcoming Churches, and t-shirts are in the works, all we need is your feet in comfortable shoes! Sign-up in church this month or by contacting Vince. 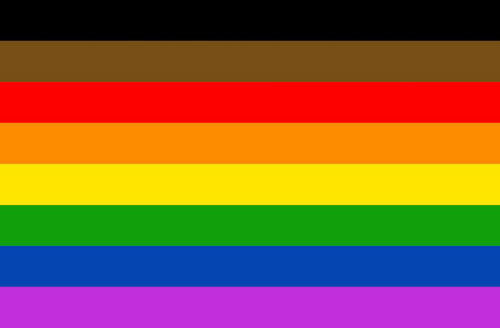 The Chicago Coalition of Welcoming Churches is also sponsoring a Pride Brunch and Reception on Saturday June 17th, from 10am-12pm at the Unitarian Church of Evanston. RSVP to jacki@chicagowelcomingchurches.org by Wednesday, June 14th.